CHICAGO (August 20, 2018)–Congresswoman Jan Schakowsky (IL-09) endorsed independent Democratic Cook County Commissioner candidate Abdelnasser Rashid on Monday over Republican incumbent Commissioner Sean Morrison in the Southwest suburban 17th District. “I am grateful to be endorsed by Congresswoman Schakowsky, who has been a strong consumer advocate and a leader on women’s rights and healthcare reform in Washington D.C., fighting for policies that choose people over corporations,” said Rashid. 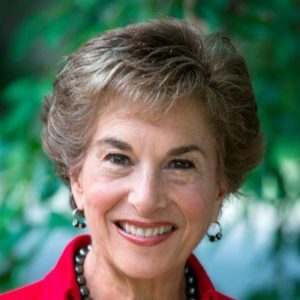 Congresswoman Jan Schakowsky is a nine-term Democrat and has been an outspoken leader at the federal level for women’s rights and a leading advocate for seniors, healthcare and the environment.